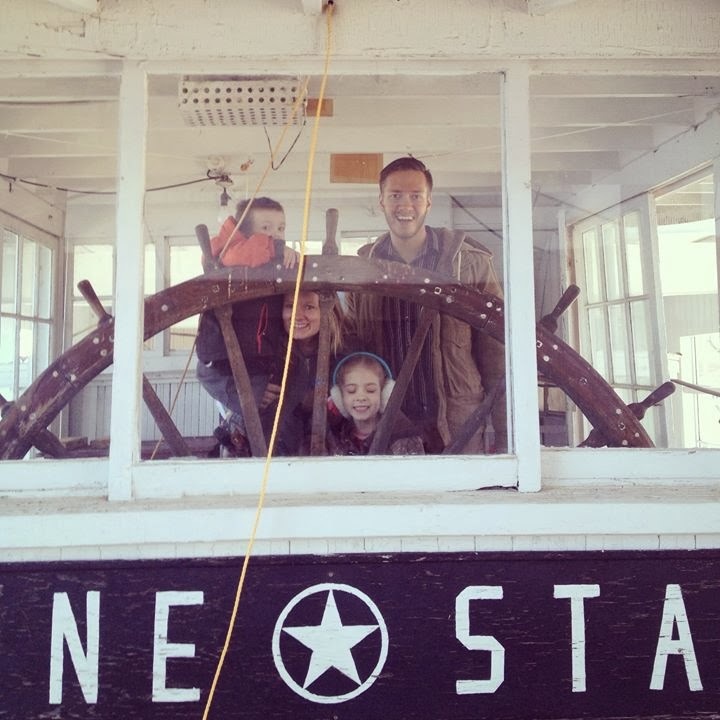 We had fun stepping on the Lone Star boat. It is very neat that the public is allowed to go in the cabins and see the ship. There was also a lot of history in the small building. My daughter was impressed with the very first phone! My husband loved seeing some of the old ways of doing things such as laundry, mowing grass, and farming. I loved seeing a few of the old dolls and especially loved seeing the old baby carriers. Make sure you keep your eyes peeled for free family events in your area.